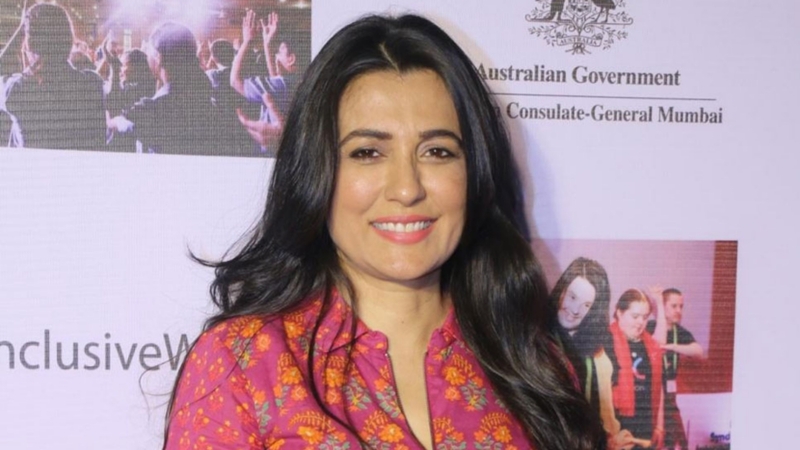 When television producer and director Vinita Nanda opened up about being sexually harassed and raped by the renowned actor Alok Nath, people were shocked and disgusted to learn that an actor termed 'sanskaari' could be involved in such a horrific act. Besides the public, several celebrities have also voiced their opinion about the issue. These stars took to their Twitter handles to slam Alok Nath. 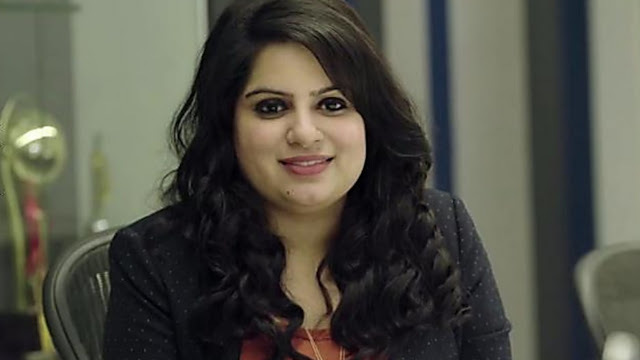 This is what comedian Mallika Dua, Bollywood actress Richa Chadda, and television actress Mini Mathur had to say about the incident. 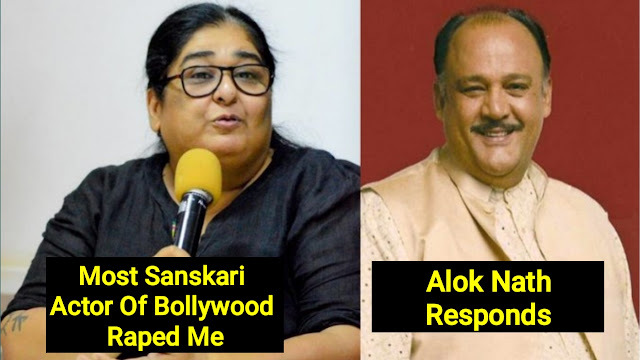 Bollywood actress Richa Chadda also shared a quote that read "#AlokNath should be jailed for the rest of his life..or hanged" and simply wrote, "#AlokNath" followed by emoticons that represented a disgusting face.